BluBoo has yet announced a Samsung Galaxy S8 clone called Bluboo S8. This device is a carbon-copy of the Galaxy S8 and it's been named after the manner of the Galaxy S8. If you have wished to own a Galaxy S8/S8+ device but can't afford the money, then Bluboo S8 is there for you to have a feel of the Galaxy S8. 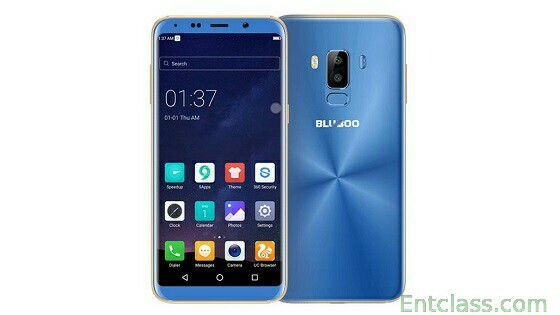 The Bluboo S8 spots a 5.7 inches screen size with an 83% screen-to-body ratio, an infinity display, a fingerprint sensor which is located at the back, and a rear dual camera. The major differences are in the internals – the processor is less powerful, it has less RAM, and the OS is a flavour of Android 7 Nougat called 360 OS. So, expect differences in performance and in the user experience. 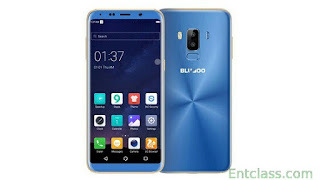 Bluboo S8 is a very affordable smartphone to go for, and for the fact that it's a Galaxy S8 cloned device and also cost less about 600% the price of Galaxy S8. However, below is the detailed specifications as well as the price for the phone. Nice device with Good specifications.